Big Kid Film Productions. We are inspired by imagery, bare feet and songs. We love film and how it can effect people. Music video, creative project, marketing film…. if you are passionate about what you are doing we want to be a part of it. We want to film it and make it as awesome as we can. This business is a giant excuse to make visually stimulating imagery that resonates. If we can’t do it alone we are fortunate enough to know heaps of like minded individuals with the skills and personalities to bring any project to life. We want an excuse to make awesome stuff. If you can give us one then we are keen as. Design on Q & Illustrated Publishing. We LOVE Design and illustration. Design on Q is professional boutique studio enabled with the gift of design. Founded by Kat Quin Merewether and based in the Waikato (New Zealand), Design on Q offers specialized illustration and graphic design services. We cover a range of design disciplines from award winning corporate branding, logo design, advertising, marketing, digital solutions, print and publication layout design to publication illustration, especially childrens books. At Design On Q we take pride in creating a polished service right from the conceptual stage to finalized print. Illustrated Publishing is the creator of #1 Bestselling 'Kuwi's First Egg'. 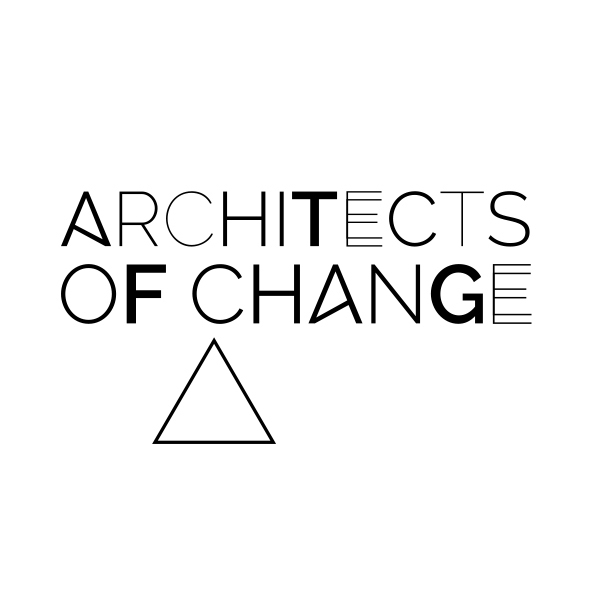 Architects of Change is the evolution of Carl & Jo Sheridan. Their life and collective experiences together has led them to live a lifestyle that gives them a great work life balance. “We're big believers in change, not change for the sake ofchange but change that betters our lives, our businesses and most importantly ourselves“. Day to day, Carl & Jo do completely different jobs. However, it is always guided by their philosophy. Carl loves the concept of “making things happen” whatever the project. Carl is passionate about spacial design, 3D visualisation for retail, commercial or personal building projects, visual design with meaning, workplace psychology - what drives people -what is required to create change and collaborative projects - bringing like-minded people together to achieve great things. Jo is passionate about facilitation, extension and creative learning. Jo is all about creating an environment where those around her can learn, thrive, change and then apply that in their own worlds. Whether it is a small intimate group or managing a large audience, Jo is able to design and structure workshops, conferences, discussion groups etc to ensure her clients get exactly what they need. Without change we grow stale – we can still be ourselves at the core but moving with change means we can take more from life.